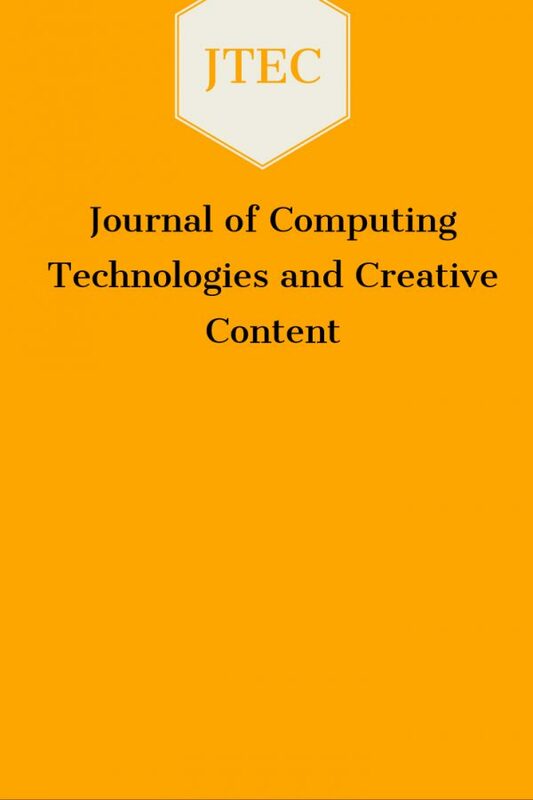 The Journal of Computing Technologies and Creative Content (JTeC) an open-access journal is a peer-reviewed publication with original works by researchers, academicians and practitioners, covering Computing Technologies and Creative Contents and their innovative applications. 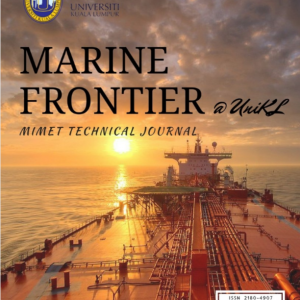 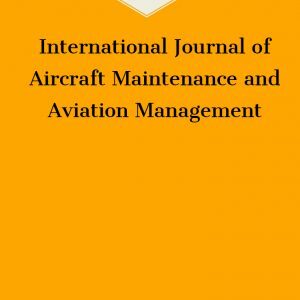 This journal serves as a platform to promote the exchange of ideas with researchers around the world, as well as promoting Universiti Kuala Lumpur-Malaysian Institute of Information Technology (UniKL-MIIT) as an academic institution producing quality research. 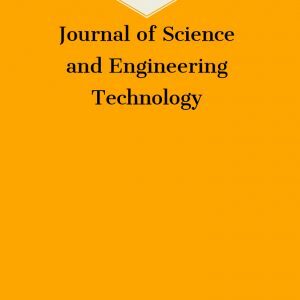 JTeC publishes one issue per year.